If there’s one thing that we all want in summer, it’s a dewy, radiant complexion. It’s the look of the season. And while some glow-getters search for a highlighter that you can see from a mile away, some of us prefer a luminous, healthy glow. So what’s the answer? An illuminating primer. When you apply an illuminating foundation primer underneath your makeup, you’ll get a fresh, glowy complexion that looks like you’ve just returned from a yoga retreat. And if you want more, you can apply highlighter over the top and you’ll shine brighter than ever. Click through the gallery below to reveal the best primers for glowing skin. We say: The Estée Lauder X Victoria Beckham Morning Aura Illuminating Creme is a luxe part-moisturiser and part-foundation primer that feels incredible on your skin! It contains micro-pearls to illuminate and brighten the complexion, while leaving you with a luminous, healthy glow. We say: With skin-loving rosehip oil and aloe vera to repair, nourish and refine your complexion, the Natio Ageless Illuminating Primer leave you with more than just a glowing complexion. 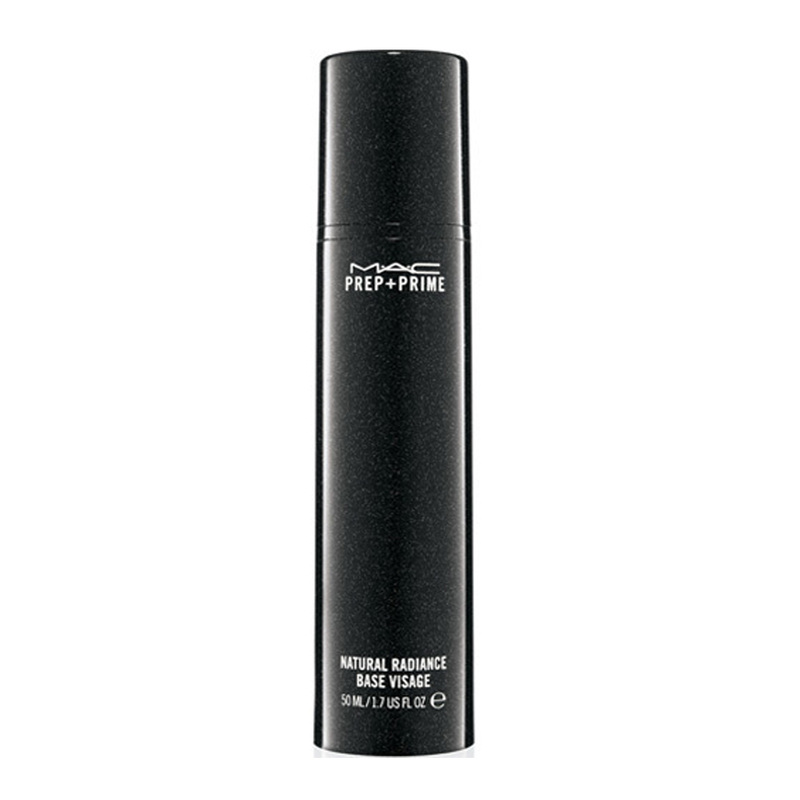 This primer ensures your makeup stays smooth all-day long. 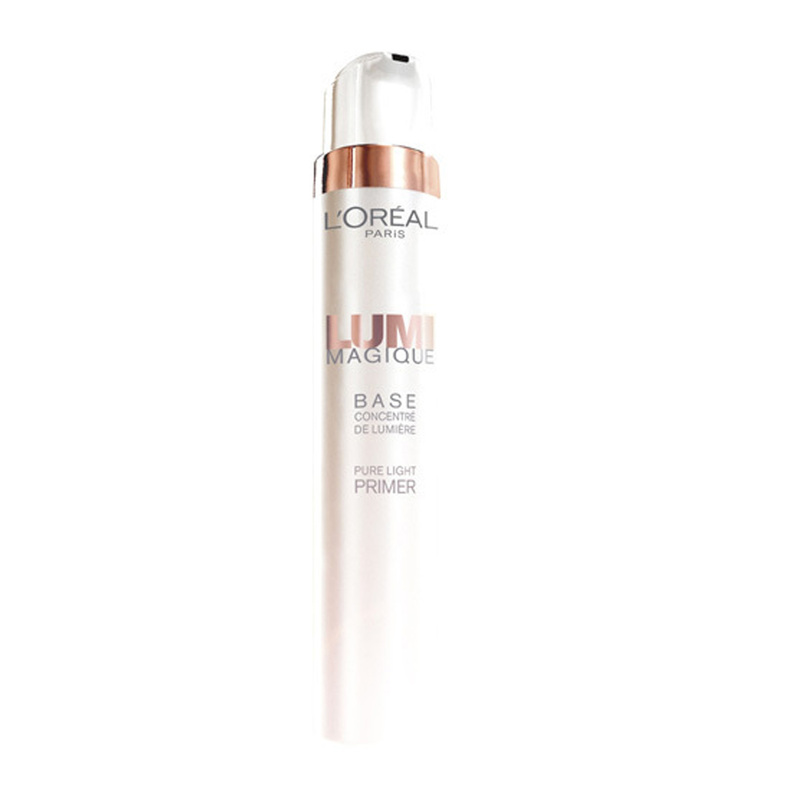 We say: The L'Oréal Paris Lumi Magique Primer can be used as a foundation primer or worn alone to give your skin a ‘lit from within’ luminous finish. It’s formulated with Anderson Liquid to smooth your skin, and 40 per cent water to plump your skin and restore moisture levels. 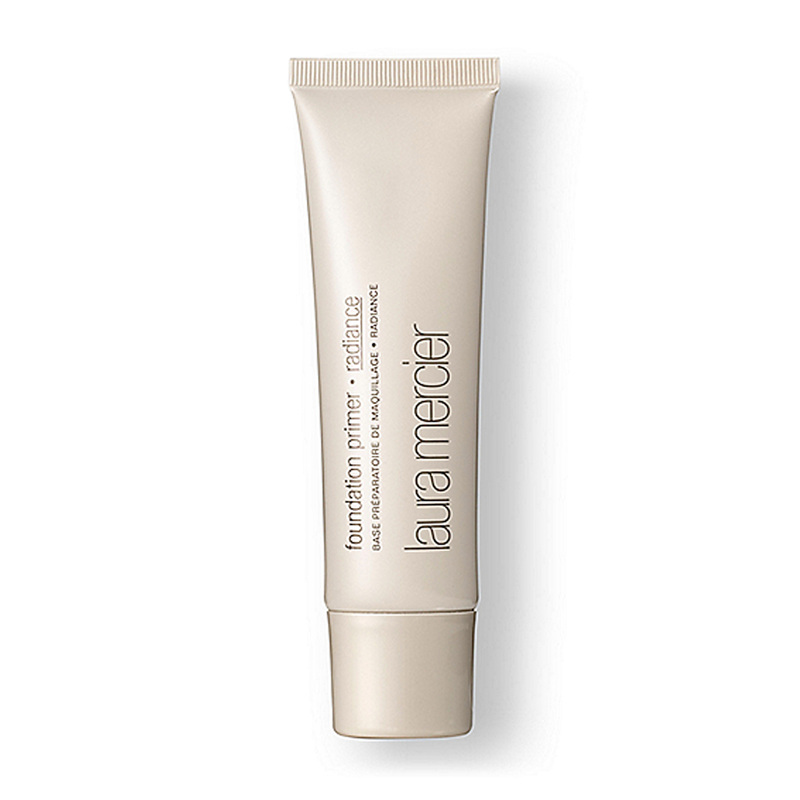 We say: The Laura Mercier Radiance Primer is a sheer foundation primer that leaves your makeup looking fresh and radiant all-day long. 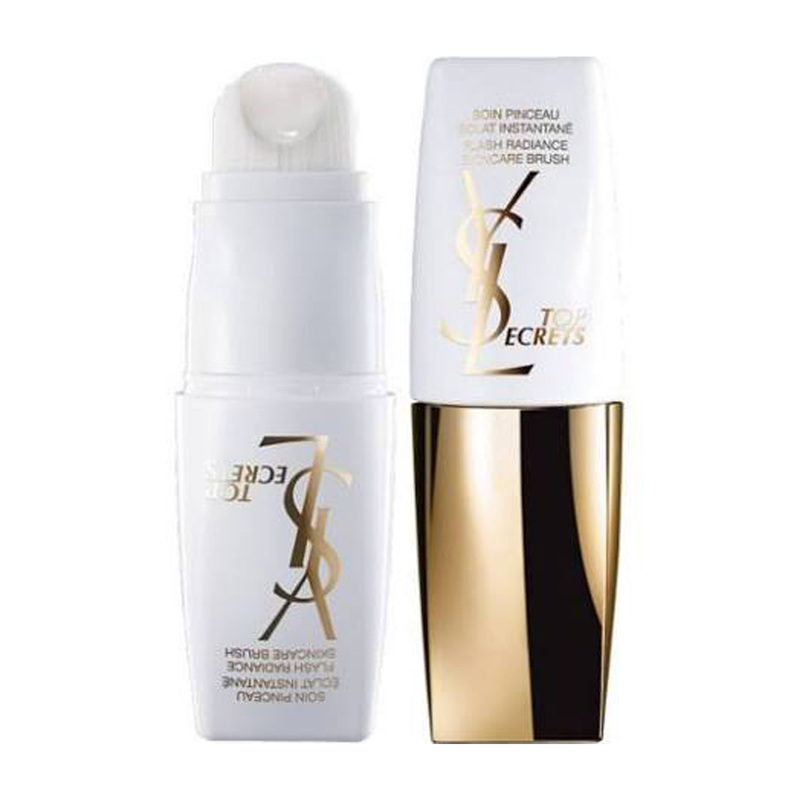 It’s light formulation minimises the look of imperfections for a flawless finish. Have you tried an illuminating primer? What’s your favourite foundation primer? It's a pity that Laura Mercier products are no longer sold in Australia.  i use the mecca max bring on bright illuminating primer and love it! 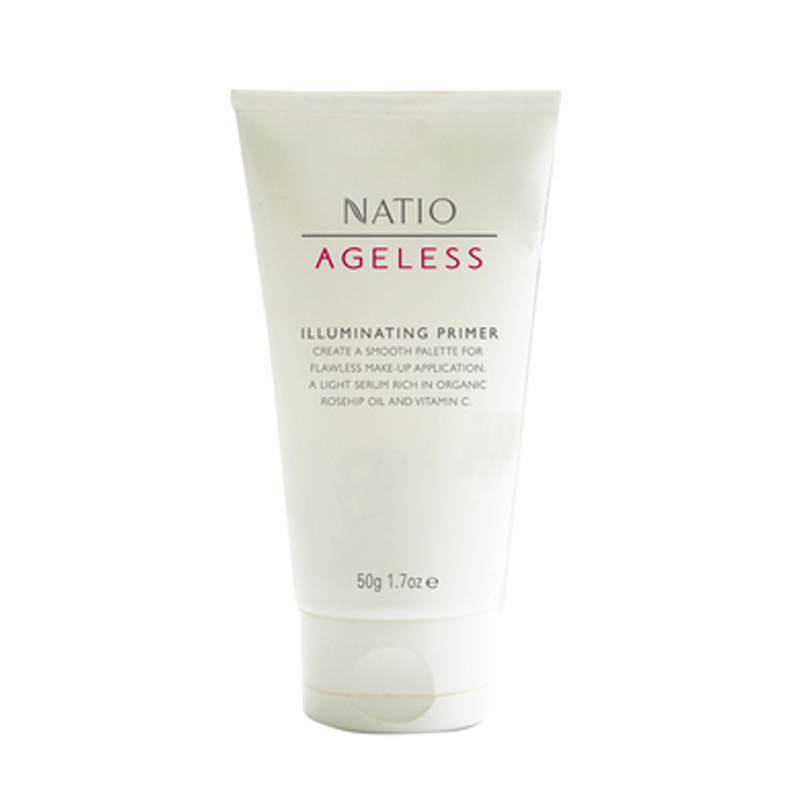 I've been using the Natio Ageless Illuminating Primer for nearly two years now and love the nice natural dewy glow it gives. every time I look for that Loreal one I can't find it in stock in all major stores, either it's popular or discontinued? I am still loving my Korean primers, haven't found a Western one to compete yet unfortunately! I'm oily and sunscreen makes me glowy enough. No need for illuminating primers or primer at all for me! Mineral powder to set and some highlighter... Anymore and I'd look like a disco ball! Although sometimes I use L'Oréal Paris Lumi Magique concealer all over instead of foundation, so now I'm curious about the primer version of it. I would be so interested in seeing side-by-side comparisons between these products! I don't use illuminating primers, I have oily skin so I always look illuminated. I like using illuminating primer and highlighter as well. Just can't get enough of that dewy glow! Lumi is one of my faves. The Natio didn´t work for me and Laura M gave a good glow but made my foundation slide off. Was hoping there would be some newer primers on this list, since most of these have been around for ages and I´m sure there are some good ones that have been released more recently. The ELVB packaging looks luxe. The Mac primer is my go-to! I've tried the Natio one before too which is fantastic for the price. 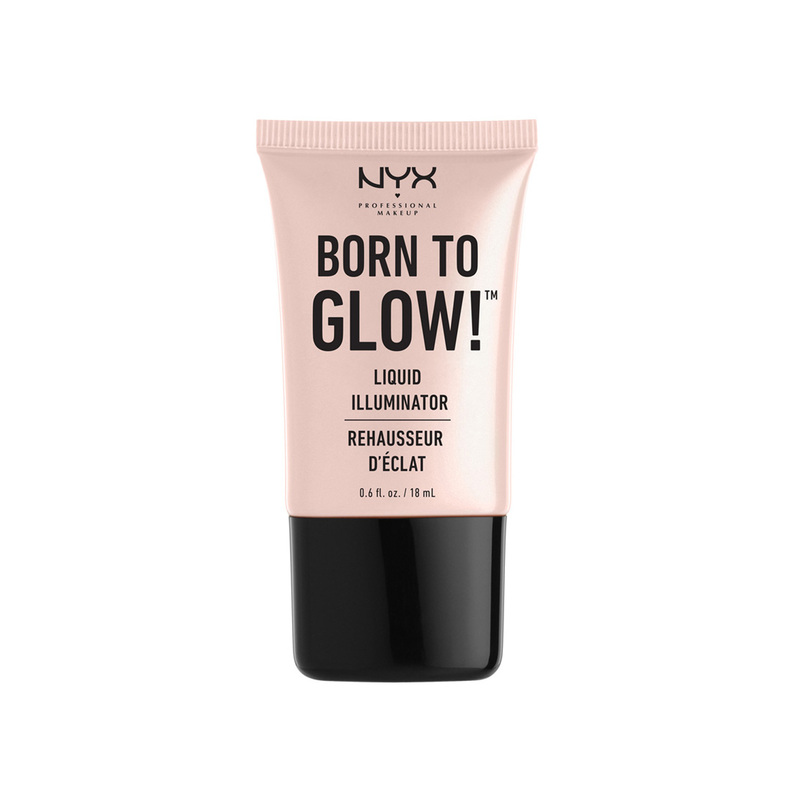 I love Lumi and would also love to try the NYX Born To Glow. All these primers look luxurious, especially the Estee Lauder. I've heard a lot of buzz about the mac and laura Mercier primers. I've tried the Laura Mercier and the Natio primers and wasn't overly impressed with either. I'm currently using a sample of the MAC primer and it's really good. The NYX one looks appealing. 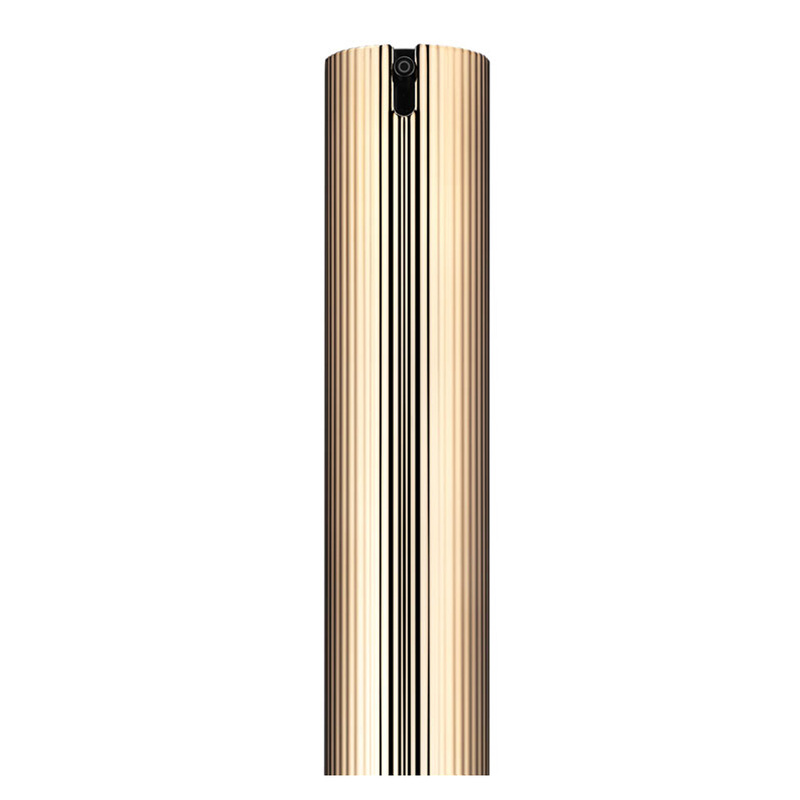 I have a hourglass illuminating primer which gives a gorgeous glow to the skin. I wonder what Anderson Liquid is made from. Interesting! The Laura M primer is gorgeous - sad they're pulling out of Aus! Th Laurier Mercier primer is so good. I do not have any of these but I use radiance drops before apply highlighter for extra dewyness. I also use the radiance drops under foundation if I need an illuminating lift. I haven't tried one before. i love illuminating primer. It really makes a difference to the finish of a foundation. I have a few "matte" foundation and when I use an illuminating primer underneath the finish is incredible - very natural and the glow looks like coming from within. I love a good illuminator for the natural glow and radiance it gives to the skin. However I prefer to put it over my makeup for that extra shimmer. Never tried an illuminating primer, looks great on the model but my skin tends to get oily so I think I may look very shiny. Not sure I’d get any of these. Some are too expensive for my budget. The only one I’d possibly consider is the L’Oréal or the Natio. That EL x VB one looks absolutely beautiful, and I've seen people use it on YouTube videos - looks incredible. I thought it was limited edition, though? Curious to try out the L'Oreal one, too. I'd love to try the YSL, Estee Lauder and Laura Mercier one's! They all sound great. I've only tried the Loreal one ages ago - I did like it but don't really go for illuminating primers anymore. That Victoria Beckham one looks stunning, I've seen a few people use it online, but that price tag! I use the Stila one step.. it does everything! Love it! When I trialed the Paula's Secret Illuminating Primer, a good friend of mine commented that my skin had a youthful glow the very day I used it. This product is specially made for over 50's skin and in combination with the Paula's Secret All Day Foundation , does actually last all day !!! Simply amazing and now my favourite makeup products to use :). Never tried an illuminating primer - are they suitable for the over 50's skin or would they make wrinkles and lines look every more prominent. I love the Elizabeth Arden Flawless Start Instant Perfecting Primer.